A further additional benefit to opting for a GETECH brake tester is the completely modular design that allows you to start your MoT bay with the “minimum specification” equipment, whilst maintaining the option for future upgrade to an automatic brake tester or even a combined brake tester for testing all vehicle classes. 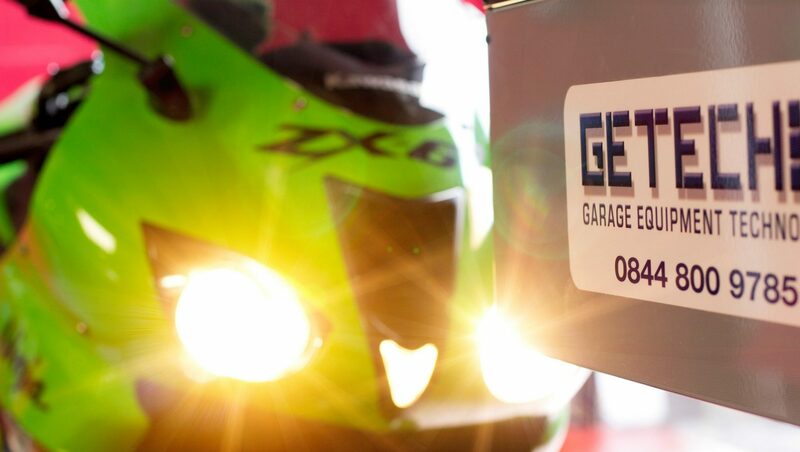 Continue reading "GETECH GE2 Motorcycle Brake Tester. An obvious choice…"
Continue reading "IN FOCUS:Motorcycle Brake Testing"